Patricia Heaton. . HD Wallpaper and background images in the Patricia Heaton club tagged: patricia heaton hq red carpet 2010 9th annual comedy for a cure benefiting the tuberous sclerosis alliance. 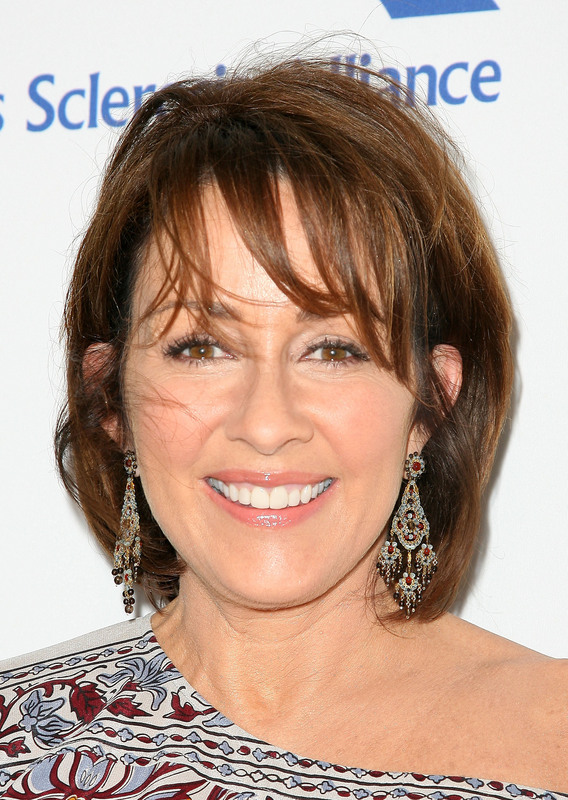 This Patricia Heaton photo contains porträt, kopfbild, nahaufnahme, portrait, headshot, and kopfschuss.